The Turkish government will be showing its appreciation for cruise ships carrying over 100 passengers calling at Turkish ports in 2018 and 2019, a news agency has reported. Covering the period January 1, 2018, to December 31, 2019, the incentives apply to any cruise ship carrying more than 100 passengers (excluding Turkish nationals). 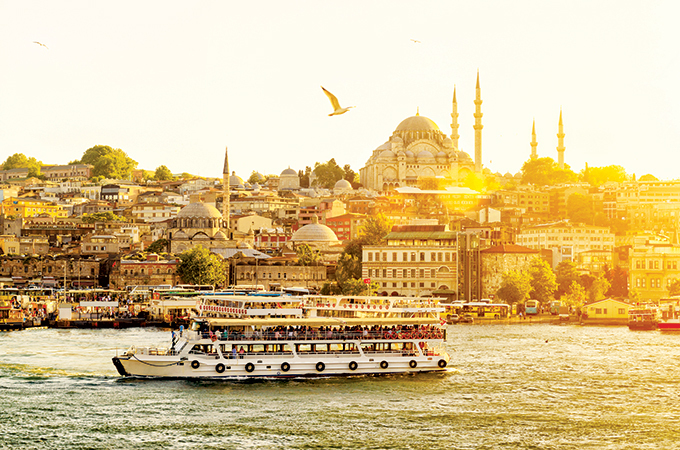 The Turkish Cruise Tourism Incentive Pack ranges from $25 up to $45 per passenger depending on the season and will be paid to cruise lines via shore excursions agencies. Cruise lines calling in the low season months of January-April and November-December will receive $45 per passenger; those calling mid-season in May and June will be given $35, and $25 if calling in the high season months of July through October. In 2019, cruise lines making a turnaround in Turkish ports will receive an additional 50 per cent increase on the passenger incentives listed (including one-way passengers) however lines calling at more than one Turkish port within the same itinerary will receive the incentive at one Turkish port only, informs Global Ports Holding Plc, operators of three cruise ports in Turkey: Kuşadası, Bodrum, and Antalya.